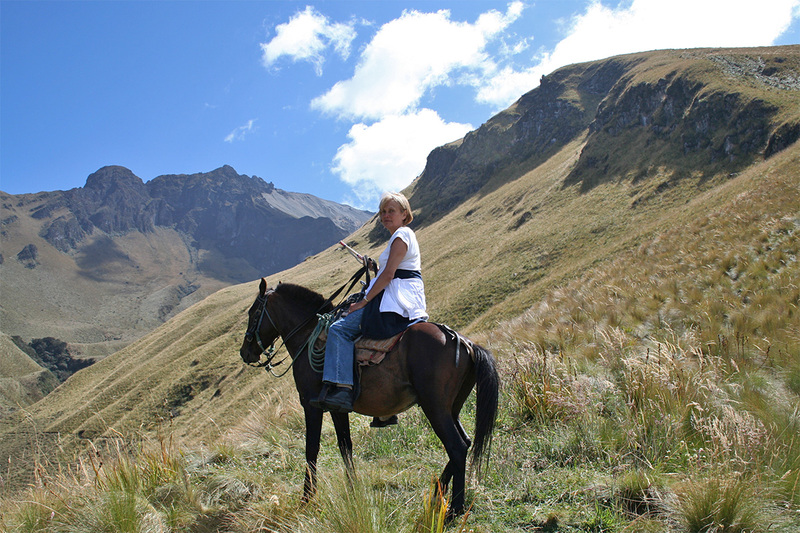 Today, 1st November 2016, is the start of the new EC Horizon 2020 Research and Innovation Marie Sklodowska-Curie funded project “Indigenous Concepts of Health and Healing in Andean Populations: the relevance of traditional MEDICINE in a changing world” and I am Elizabeth Currie, who will be responsible for carrying out much of the project’s ‘action’, in Ecuador. Ecuador is a country I know very well. I first went there many years ago, as a graduate student, to carry out a programme of archaeological excavations that later formed part of my doctoral dissertation. I have been pursuing archaeological research programmes in Ecuador ever since. The new project ‘MEDICINE’ in many ways represents a natural development of my work in Ecuador as an archaeologist, together with my parallel long term (if intermittent) work in Health Sciences and Health Work Force research. I have had a lifelong fascination for pre-Colombian Andean archaeology, and, more recently, in the ethnohistory related to the early colonial periods, following the conquest of these regions by Spain, in the mid-16th century. 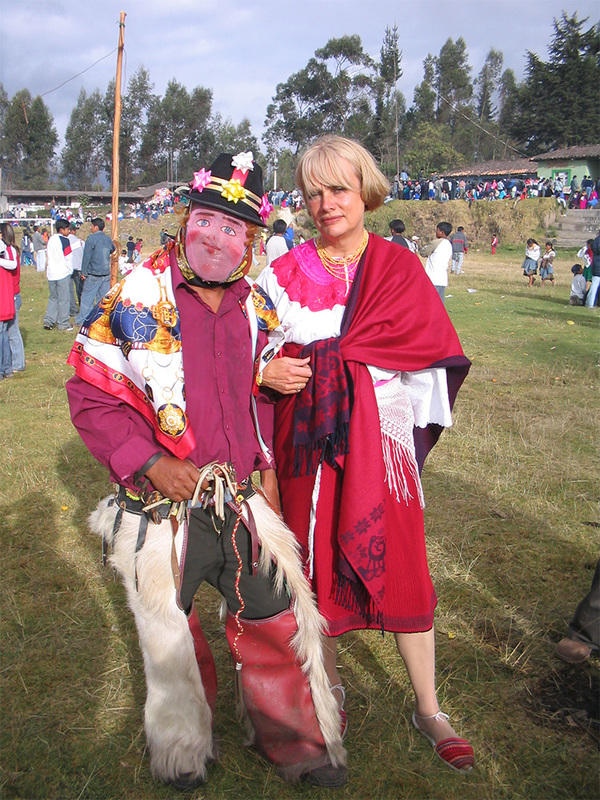 Yet some of the happiest times I have spent in Ecuador have been when I have been privileged to live with contemporary Andean indigenous communities and experience their traditional way of life first hand. It provided me with much of the foundation experience and the inspiration to develop new ideas for research, which would allow me to become involved with traditional Amerindian cosmology, beliefs, and culture more fully. As the project progresses, this blog will inform readers of news, events, findings, and, as importantly, recount stories of the Andean peoples themselves. This blog entry was posted on Tuesday 1st November 2016.